It’s one of my baby boys’ birthdays, and I’m getting ready to BBQ. 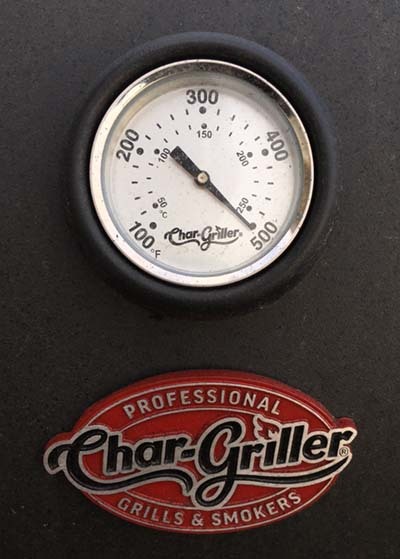 Yesterday, I struggled to hit 200°F with an almost-empty tank. Just screwed in a full tank, and 500°F is a piece of cake. If you can’t hit temperatures but the Titan fires and you have sufficient airflow, check the propane tank’s level. The desired lethal temperatures may only be a full tank away.